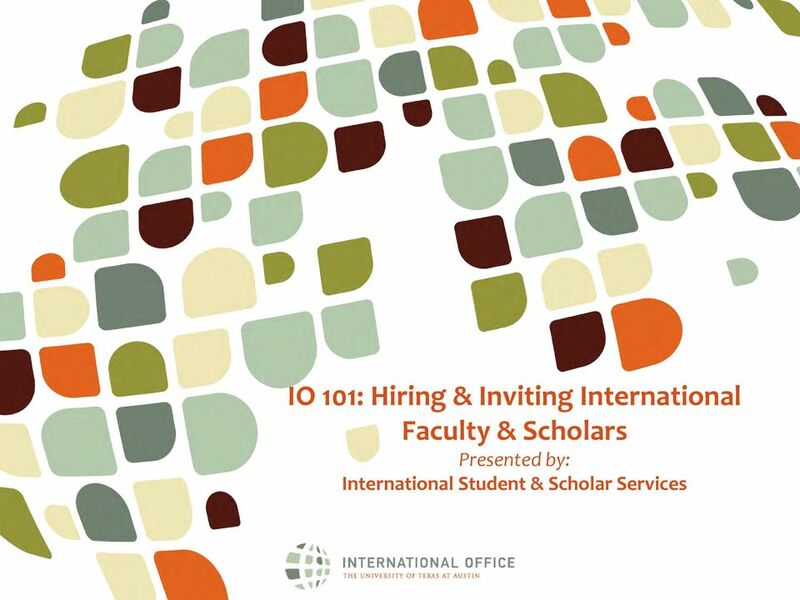 Download "IO 101: Hiring & Inviting International Faculty & Scholars Presented by: International Student & Scholar Services"
3 Introductions Participants Name Department In what capacity do you work with international faculty & scholars? 4 Facilities & Scope Today s Facilities Restrooms Eat, drink, & be merry! 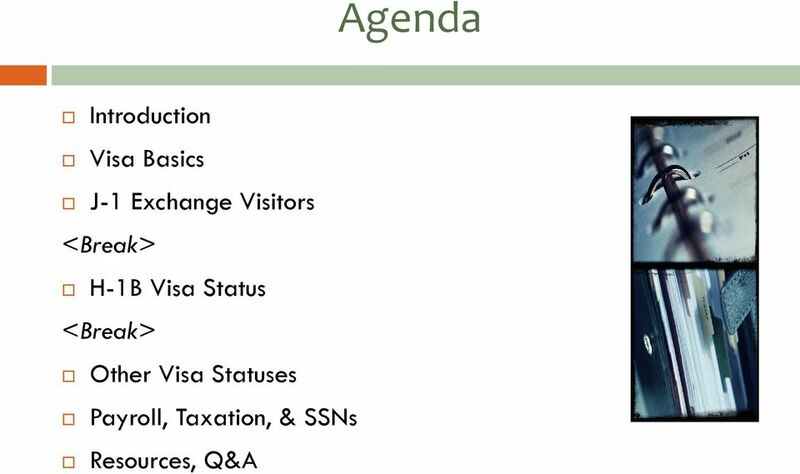 Scope of today s training Our primary focus will be on current immigration requirements and procedures on our campus. 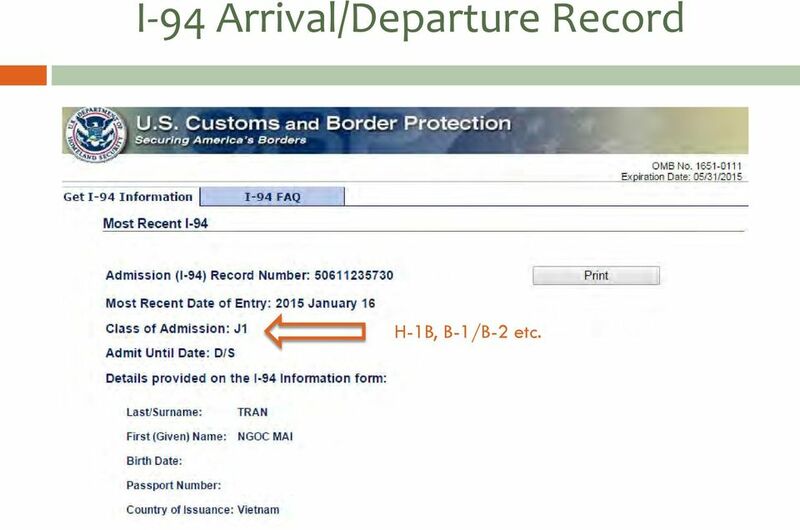 13 I-94 Arrival/Departure Record H-1B, B-1/B-2 etc. 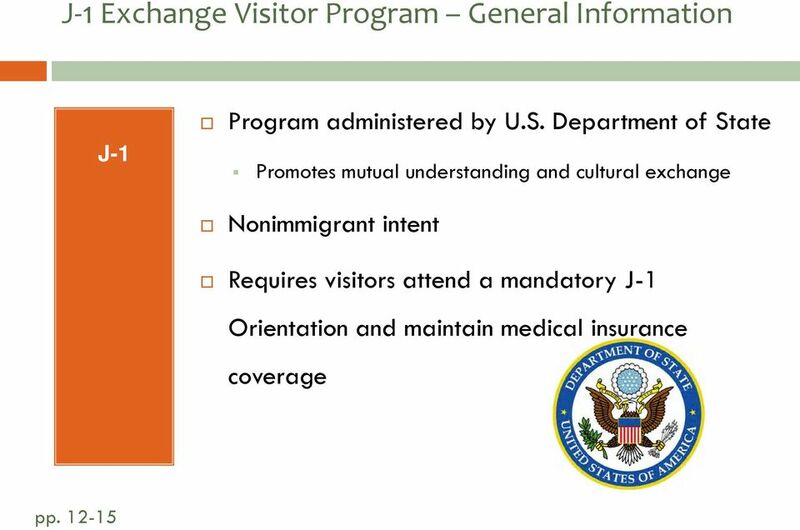 29 J-1 Exchange Visitor Transfers For J-1 Exchange Visitors who are already in the U.S. participating in another J-1 program ISSS must receive a copy of their current immigration documents i.e. 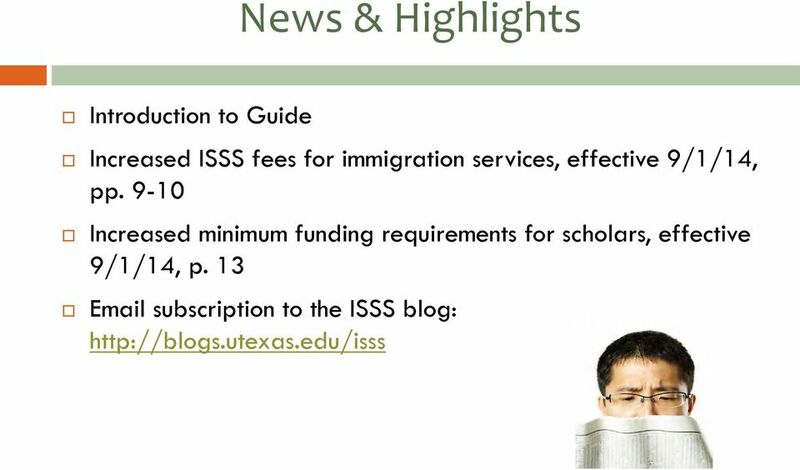 DS-2019, passport, visa stamp, and I-94 record Funding requirements and ISSS fees are the same The program objective and the J-1 category cannot change Will need to transfer program sponsorship to UT Austin before their current J-1 program ends There can be no gap in between J-1 programs! 35 Occasional Lectures & Consultations Employment is limited to area of research/teaching at UT. No outside employment allowed. May be authorized to receive honorarium for occasional lectures or consultations at other institutions. 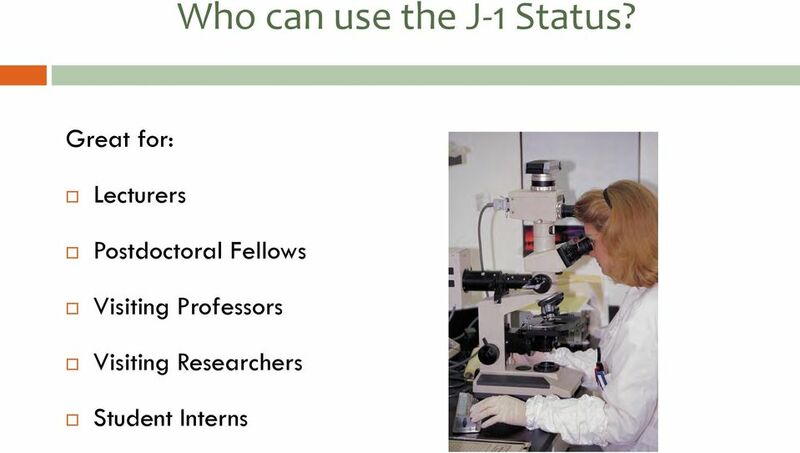 40 12 Month Bar Applies only to individuals beginning J-1 program in the categories of Research Scholar/Professor Does not apply to J-1 transfers, those who were in J status for less than 6 months, or J-1 Short-term Scholars Applies to those previously in the United States in J status for more than 6 months (includes J-2) Example: current J-1 Student program runs 09/01/ /31/2014. 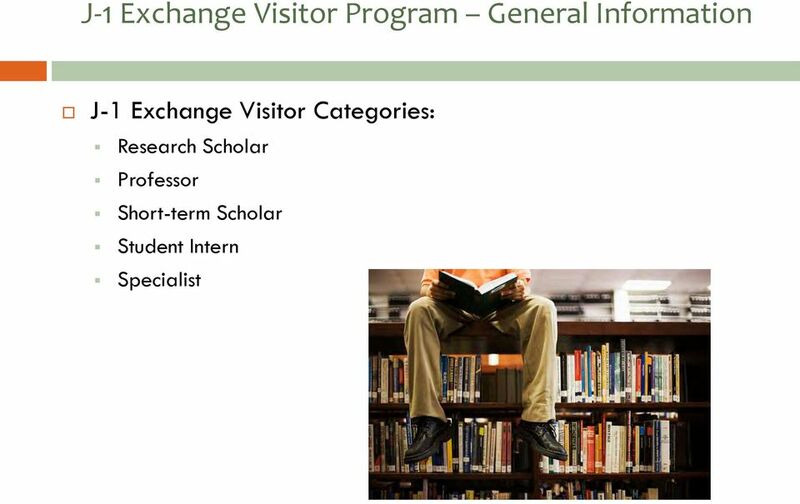 After returning home, the exchange visitor cannot participate in a J-1 program as a Research Scholar or Professor until 09/01/2015. 42 Pop Quiz 1. 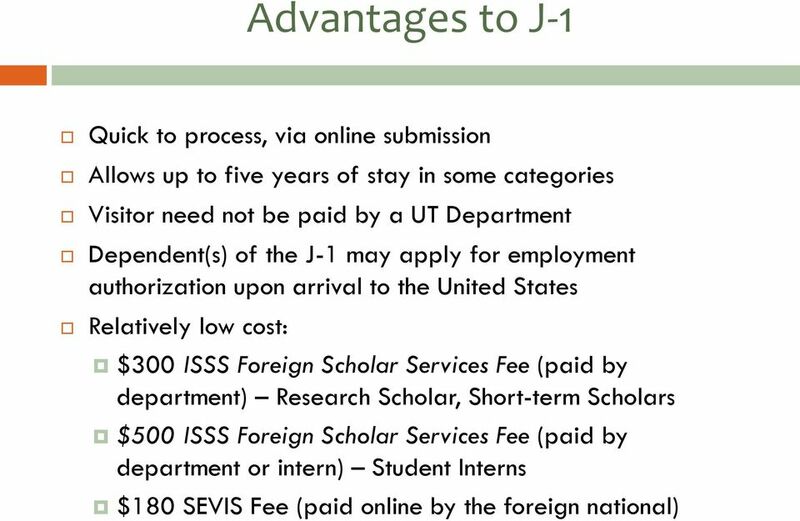 What is the maximum amount of time that a J-1 Short-term Scholar can visit The University of Texas at Austin? 2. What are two job codes that require HRMS final approval before the DS-2019 can be issued? 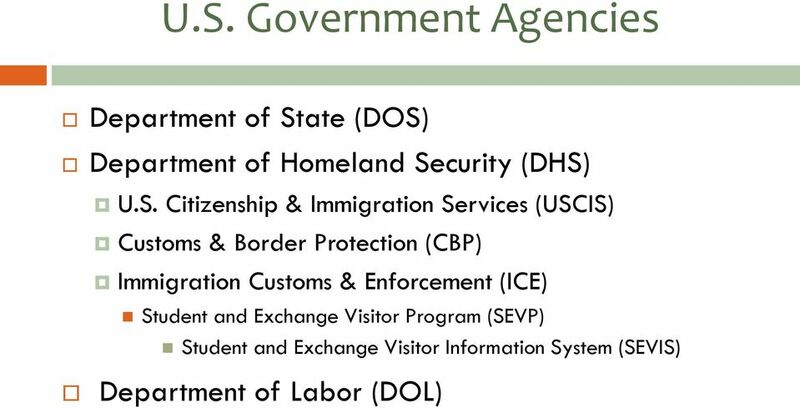 83 Determining the Appropriate Visa Status What is the job title? Is this a tenure-track position? How long will the visitor stay? Is s/he currently inside the United States? How will the visitor be paid? What will the salary be? 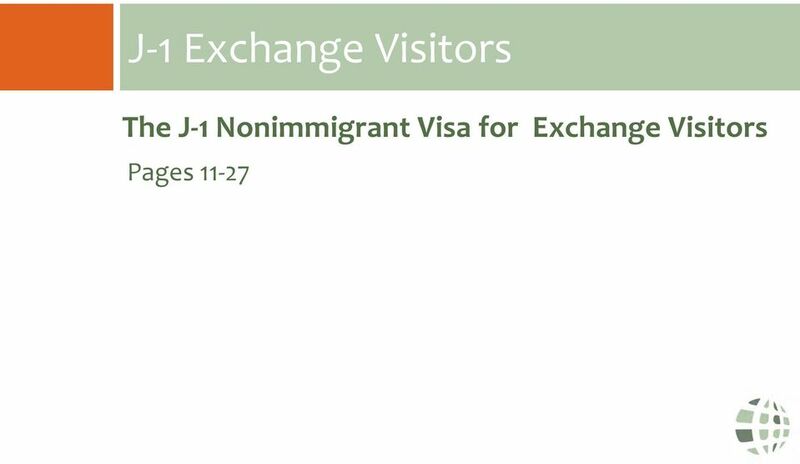 May the visitor be subject to 212(e) 2-year home residency requirement? 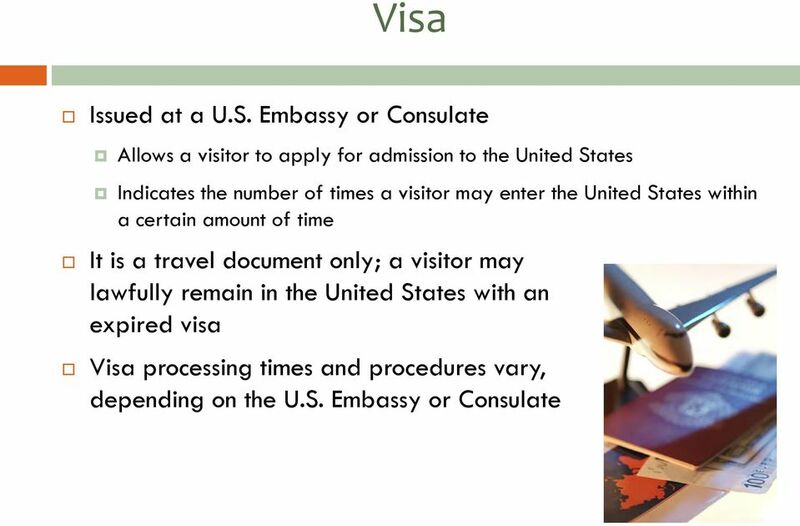 Any previous U.S. entries and U.S. visa statuses? Is there a spouse who wants to work? 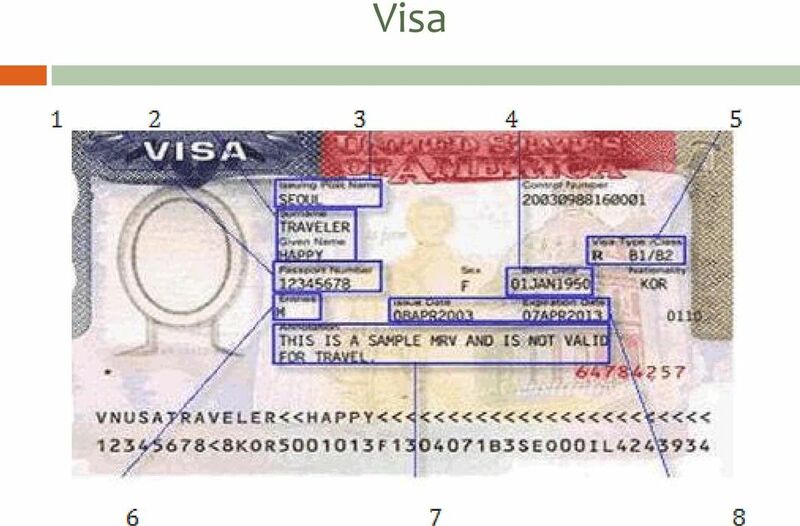 86 Quiz What visa options might exist for an experienced Professor from Mexico who has no H-1B time left? What is required to seek O-1 visa status? 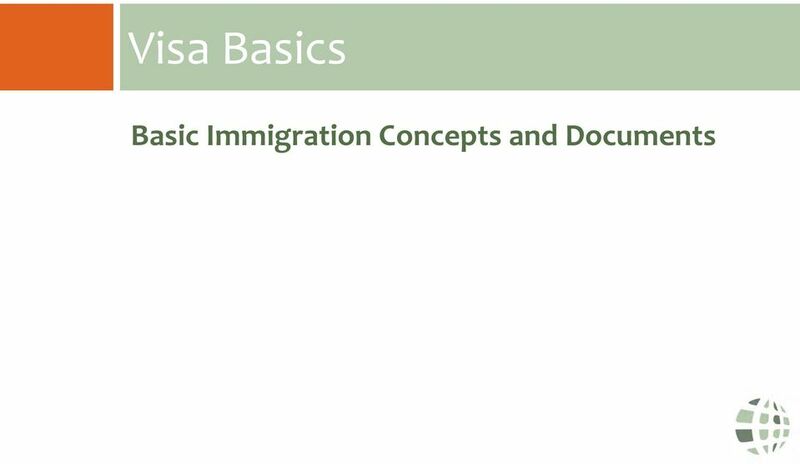 What are at least three (3) good reasons to reach out to ISSS with immigration questions? DS-2019 is controlled by the U.S. Department of State. ECFMG. 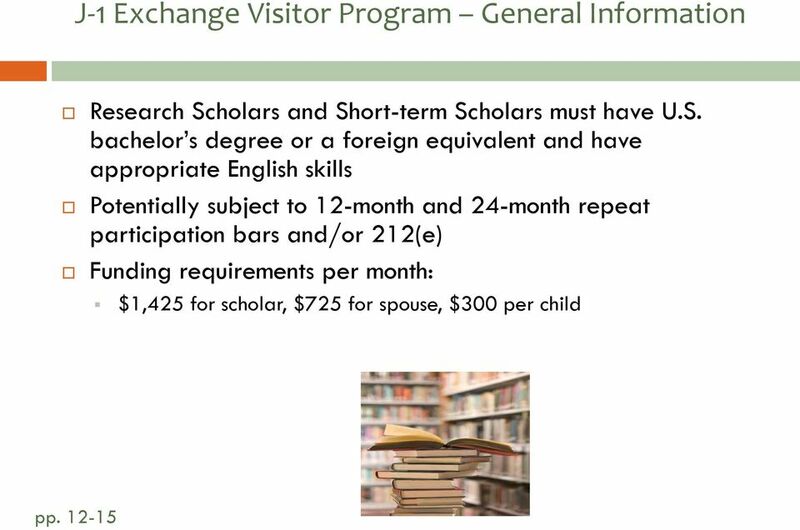 Exchange Visitor Sponsorship Program. Copyright 2015 by the Educational Commission for Foreign Medical Graduates (ECFMG ). All rights reserved. IMPORTANT THE DS-2019 IS A LEGAL U.S. IMMIGRATION DOCUMENT ISSUED BY THE UNIVERSITY OF ARIZONA SPECIFICALLY FOR YOU. I've heard that health care workers are barred from entering the US? So how can a foreign nurse work in the US? 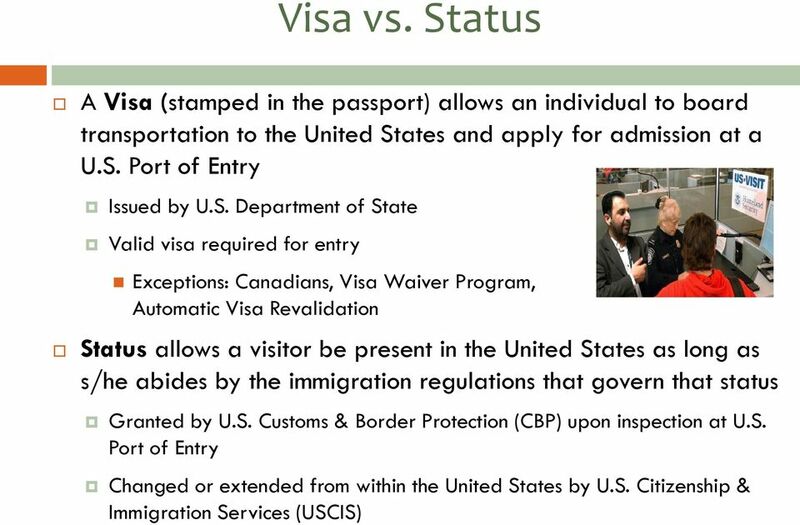 OPT is recommended by an ISSS Advisor but authorization is granted through a USCIS Service Center. Official authorization comes in the form of an ID card known as an Employment Authorization Document (EAD).